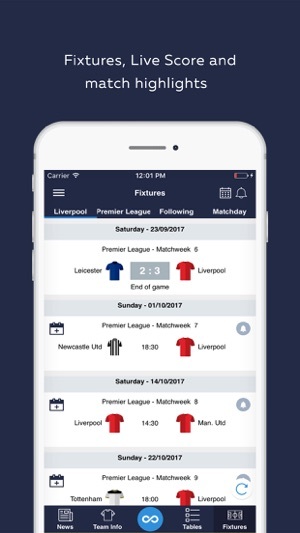 Football Loop is the ultimate FREE football application! It currently includes the football leagues of England, Spain, Italy, Germany, France, Brazil, Portugal, Russia, Greece, Cyprus, and more leagues are in the process of being added. You can get in real time all the LATEST NEWS of your teams from websites of your own choice. 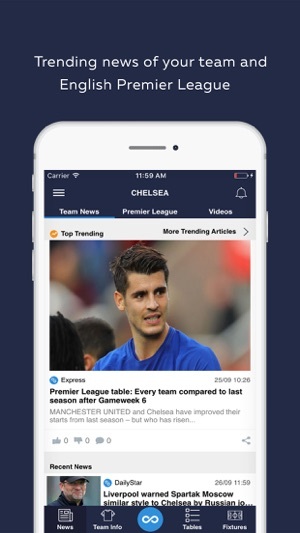 All news are categorized by team and the app gives you the opportunity to choose the websites you read from while enabling you to choose from which websites you receive INSTANT PUSH NOTIFICATIONS. 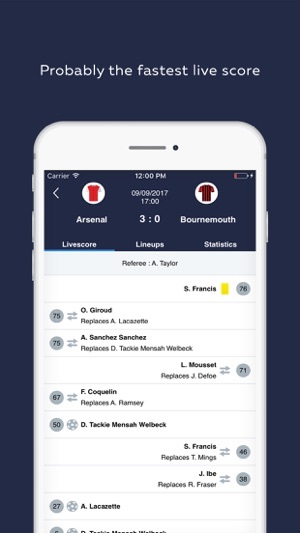 Moreover, Football Loop, provides the fastest LIVE SCORE and allows you to be the first one to learn about live football matches. 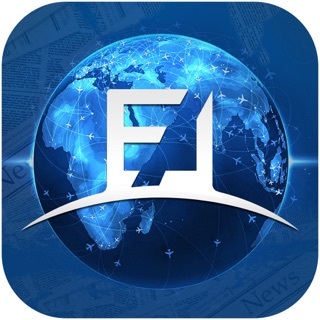 - HIGHLIGHTS and VIDEOS instantly after the end of a game. - STANDINGS are updated automatically so you can see how many points your favourite club has gathered in the league. - All the STATISTICS for stats lovers. 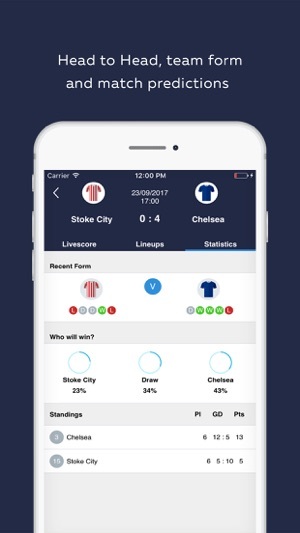 - FIXTURES AND RESULTS so you do not lose track of your favourite team’s schedule. 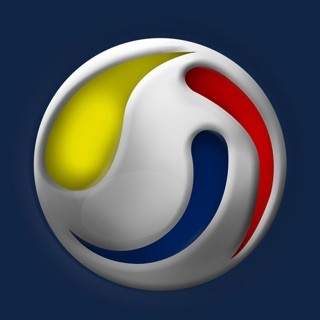 Download Football Loop for free and be the first one to learn all there is to know about the league of your choice, all in the palm of your hand. 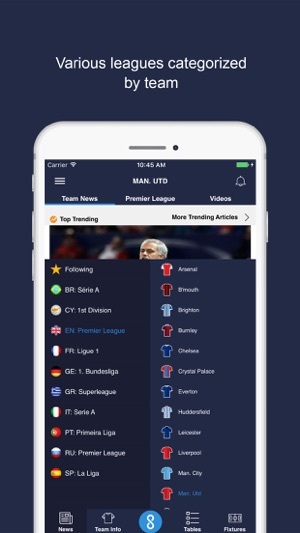 One of the best apps for following news of your team!